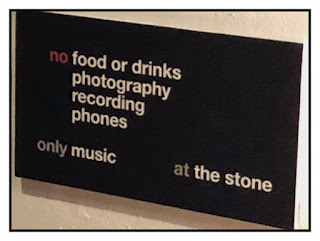 The partnership between The Stone and The New School began in 2013 when Kessler and Zorn began a monthly series of half-day residencies at The New School, “The Stone Workshops at The New School, Curated by John Zorn”. With The Stone itself now in residence, the partnership will deepen and will also include opportunities for students at The New School to attend performances, attend open rehearsals, work with The Stone through production internships, collaborate and learn from Stone artists, and more. 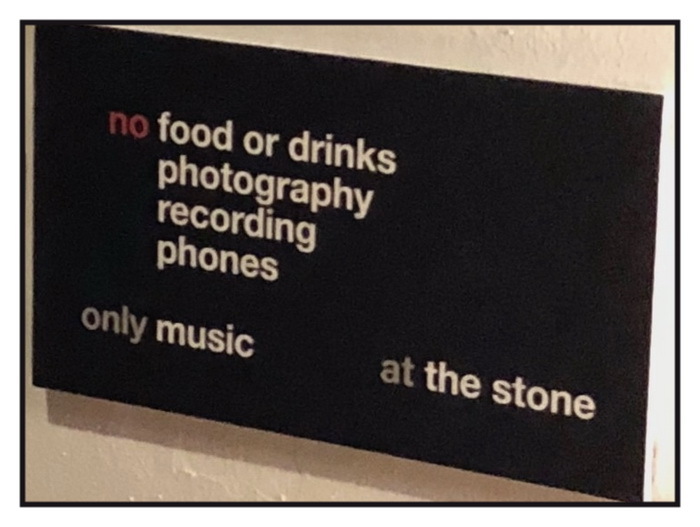 Located in Arnhold Hall at 55 West 13th Street, The Stone at The New School will operate Tuesday through Saturday evenings, presenting one show a night. Designed by architectural firm Deborah Berke Partners, the Glass Box Theater is a state-of-the-art ground level performing arts space surrounded by windows to the street.